It sounds worse than it is, but I’ve been hanging out with Anjem Choudary, an extremist Islamist hate cleric who refused to condemn Lee Rigby’s killers. We spoke to Choudary’s entourage as they campaigned in Walthamstow, then sat down with them in a café to learn more about how their views fit in with modern society. 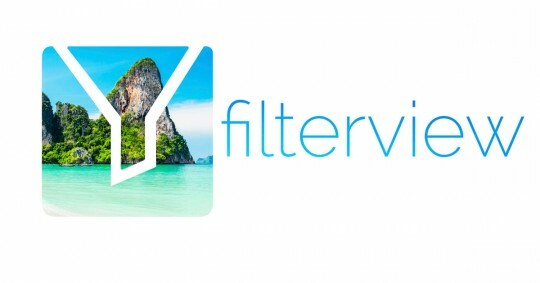 Filterview is a social video network – sign up now for more insightful documentaries and exceptional videos.